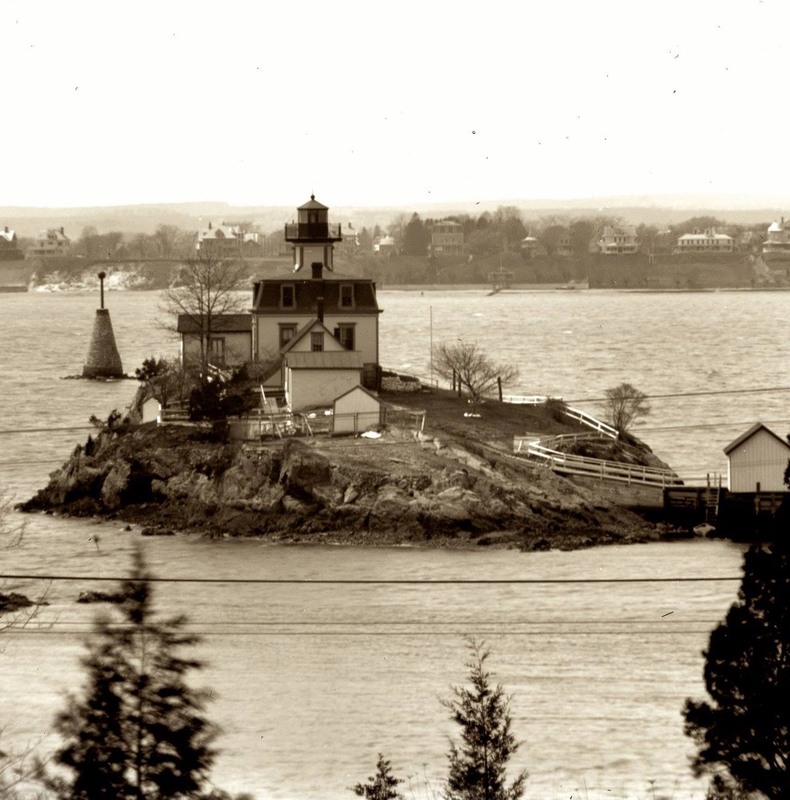 The Providence River was once home to five lighthouses, Sassafrass Point Lighthouse, Fuller Rock Lighthouse, Pomham Rocks Lighthouse, Sabin Point Lighthouse, and Bullocks Point Lighthouse, today only Pomham remains. 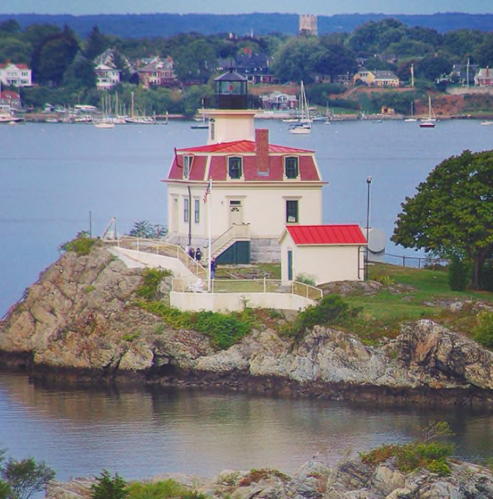 Pomham Rocks Lighthouse sits on a small island just off the coast of East Providence Rhode Island. 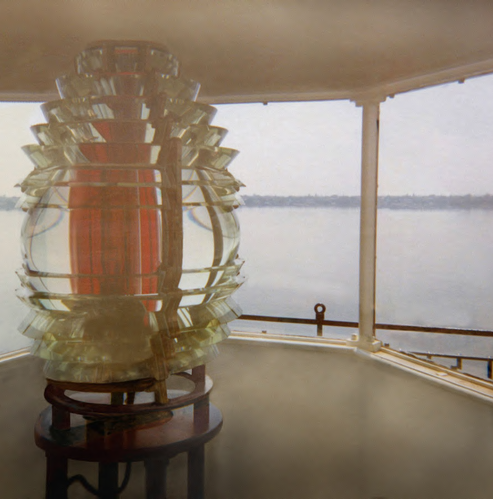 It began service December 1, 1871 with a sixth order Fresnel lens showing a fixed white light. A mere ten months later on October 1, 1872 this characteristic was changed to fixed red. A fog siren, installed in 1900, was referred to by a local newspaper as "the greatest nuisance in the state" before it was replaced by a fog bell three years later. 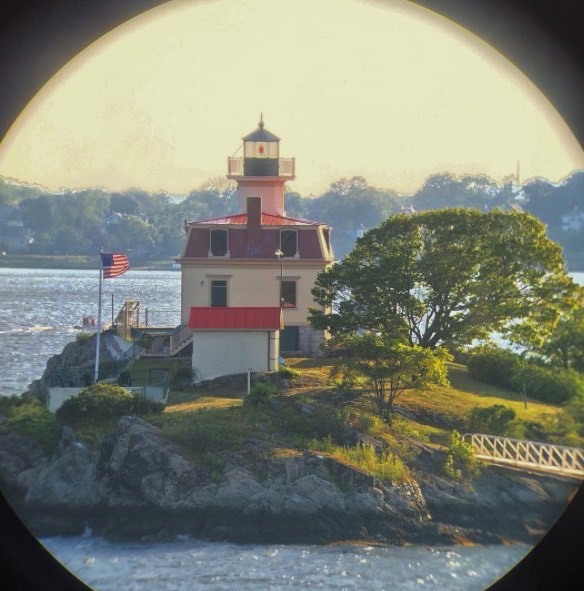 The light remained operational until it was decommissioned in 1974 when the US Coast Guard replaced it with one on a newly erected skeleton tower. 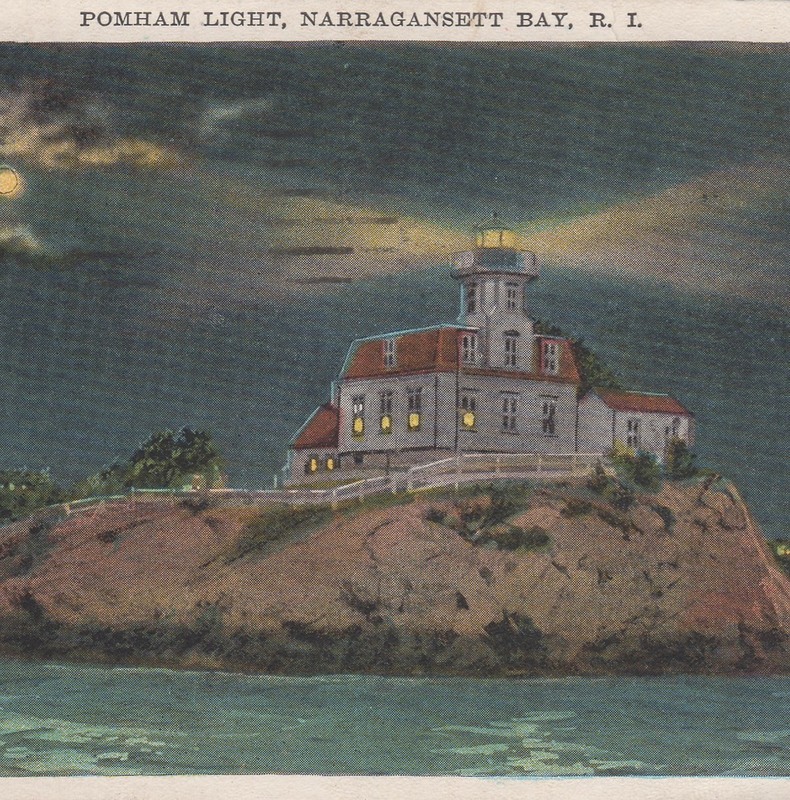 Pomham Rocks was a good assignment and had just five light keepers prior to its shift from the US Lighthouse Service to the Coast Guard. 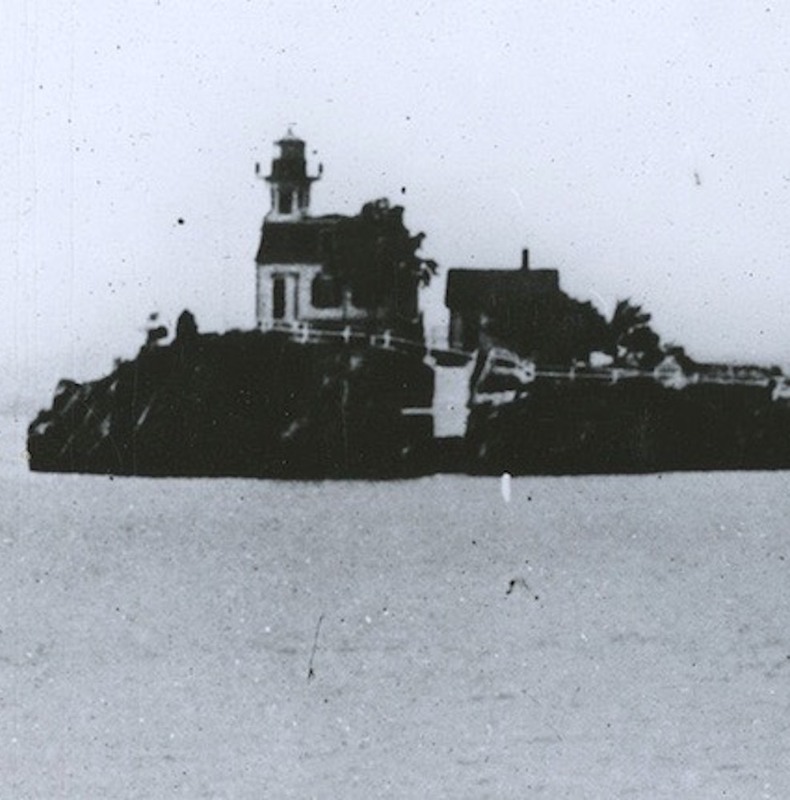 Coast Guard crewman then handled the duties of keeper until the light was decommissioned. In 1980 the property was declared surplus and auctioned off to its nearby neighbor, the Exxon Corporation, which has a terminal just north of the island. It remained dark and vacant from 1986 until 2006 when, thanks to a group of dedicated, local volunteers called Friends of Pomham Rocks Lighthouse,the site was recommissioned with a beacon returned to the lighthouse and the skeleton tower removed. 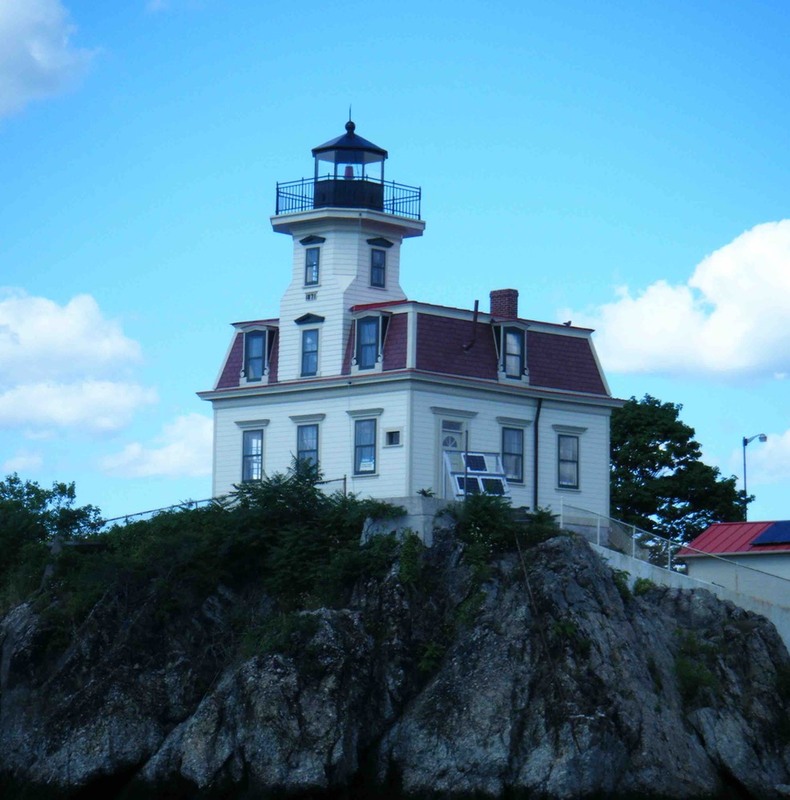 A partnership between the Friends of Pomahm Rocks Light, its parent organization, American Lighthouse Foundation, and the now named ExxonMobil resulted in a historically accurate restoration of the exterior. In 2010 ExxonMobil donated the lighthouse and island to the American Lighthouse Foundation. After years of fundraising, this dream has become a reality. 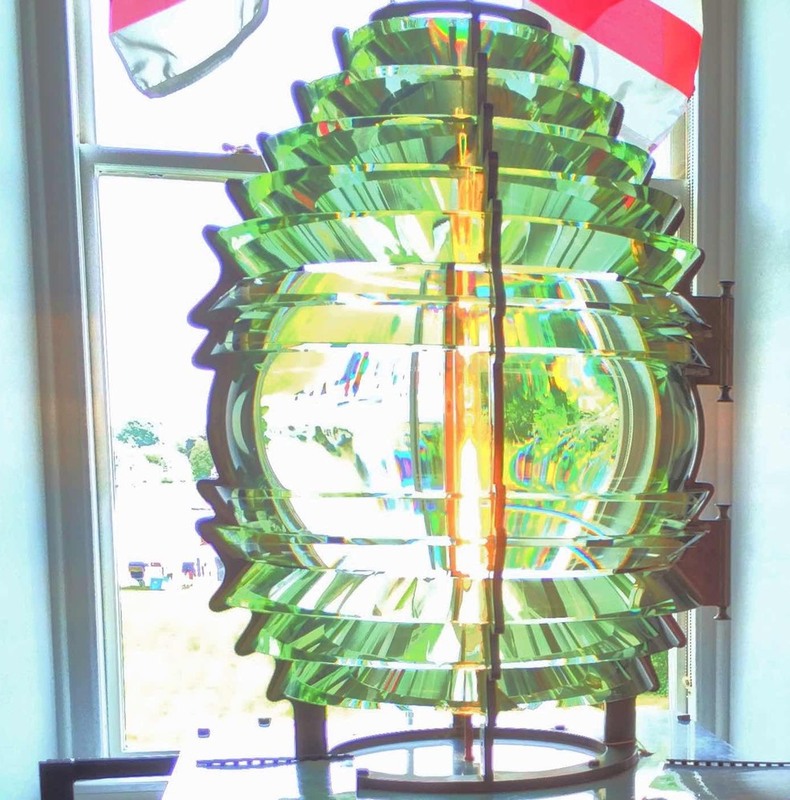 On June 10, 2018 an official Ribbon Cutting Ceremony was held at the lighthouse to mark the completion on the our restoration efforts. 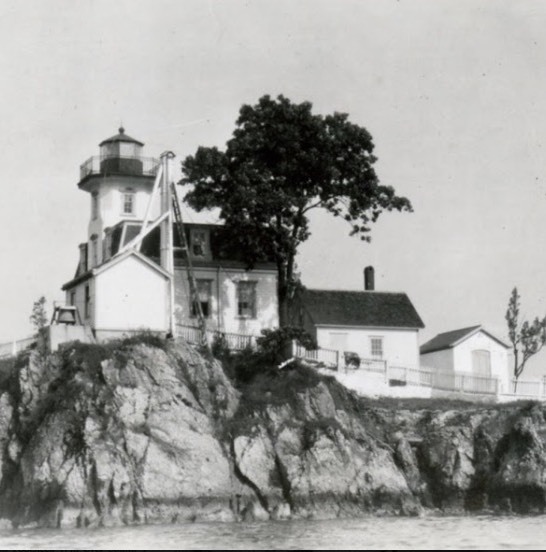 Learn more about the history of Pomham Rocks Lighthouse under the history tab.